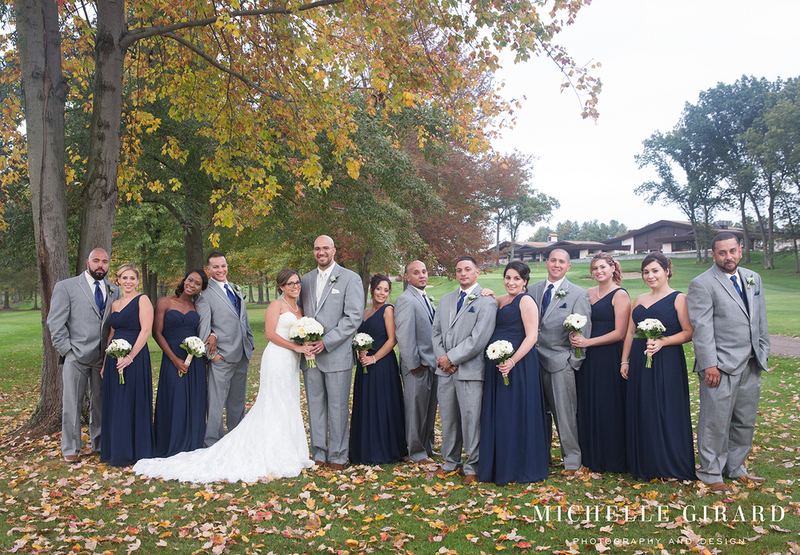 Laisa and Joel were married this past Saturday at Twin Hills Country Club in Longmeadow, Massachusetts just after the rain had stopped and the skies had cleared, as if even the weather knew it was a time to celebrate! These two make such an amazing couple, two of the sweetest people you could know, and their wedding was such a great reflection of their love. Check out the sneak peek of their day below!